A Chicago-based developer is proposing to bring some serious height to Arapahoe Square. Akara Partners plans to build a 34-story tower at 2136 Lawrence St., according to plans submitted late last month to the Arapahoe Square Design Advisory Board. The project is called Kenect Denver. The 362-foot structure would be primarily residential, with 441 units between the seventh floor and the top of the building, according to plans. The ground floor would feature lobby and commercial space, while the second through sixth floors would consist of street-facing coworking and amenity space, with a 278-space parking garage to the rear. About two-thirds of the residential units would be 360-square-foot studios, according to the plans. There would also be 560-square-foot one-bedrooms and 1,125-square-foot three-bedrooms. 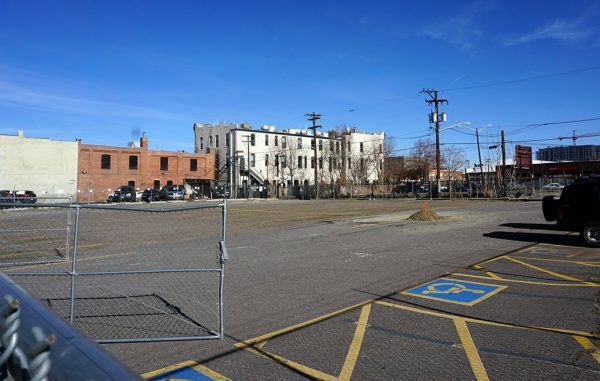 Plans for the project were drawn up by Denver-based Shears Adkins Rockmore. An Akara executive did not respond to a request for comment. The company does not appear to have previously developed in Denver. On its website, Akara lists three projects, all in Chicago, one of which is a completed two-building, 227-unit complex called Kenect Chicago. Akara also has proposed a 20-story, 421-unit building called Kenect Nashville in that city, according to local news reports. 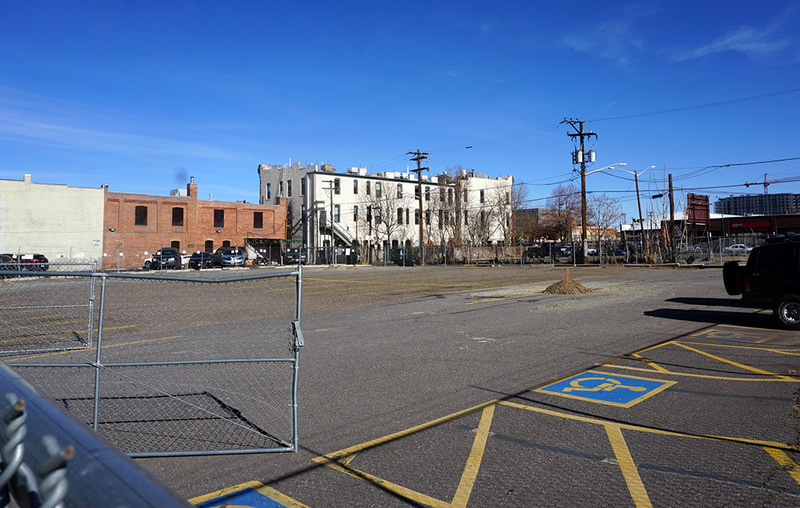 The site of the proposed development is currently a 0.64-acre parking lot owned by Rocky Mountain PBS, according to property records. CEO Amanda Mountain did not respond to a request for comment. 1 Comment on "34-story tower proposed for Arapahoe Square"
Akara “does not appear to have developed” in Denver ? Please provide names of investor/partners and financiers. Any ties to Aetna, Klutznick, Pritzker clans?